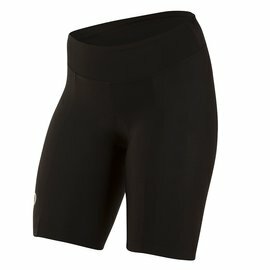 iCycle has shorts for women from Sugoi and Pearl Izumi among other brands. 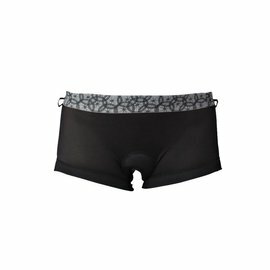 We have a clean dressing room and you are welcome to try on. 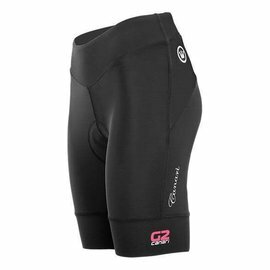 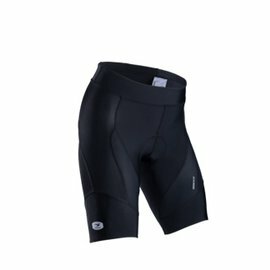 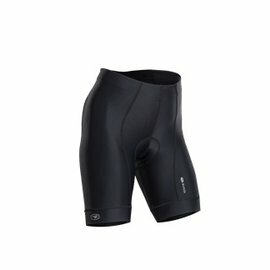 Taking your time to get a good fitting pair of shorts helps your riding and saves your bum!